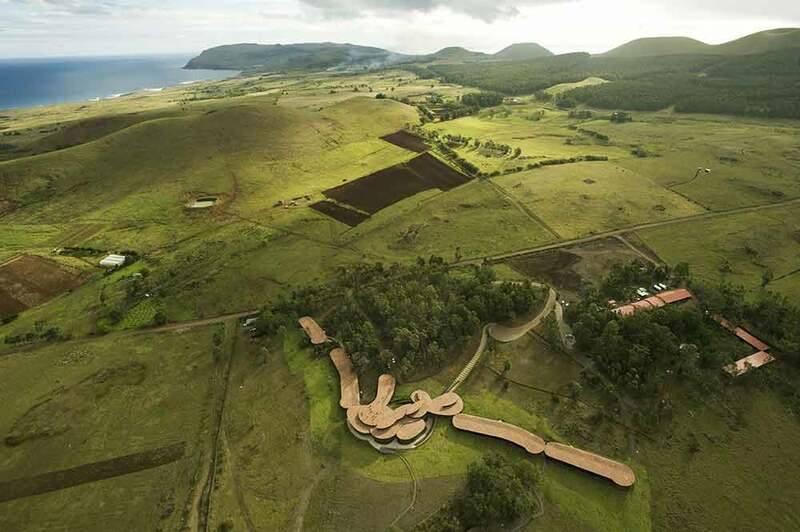 Exploring the mysteries of the remote Easter Island is surely one of the last great traveling adventures. 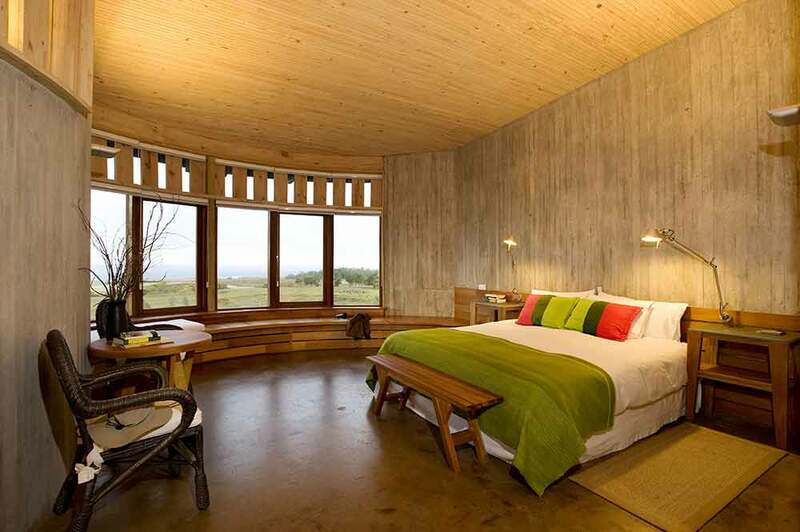 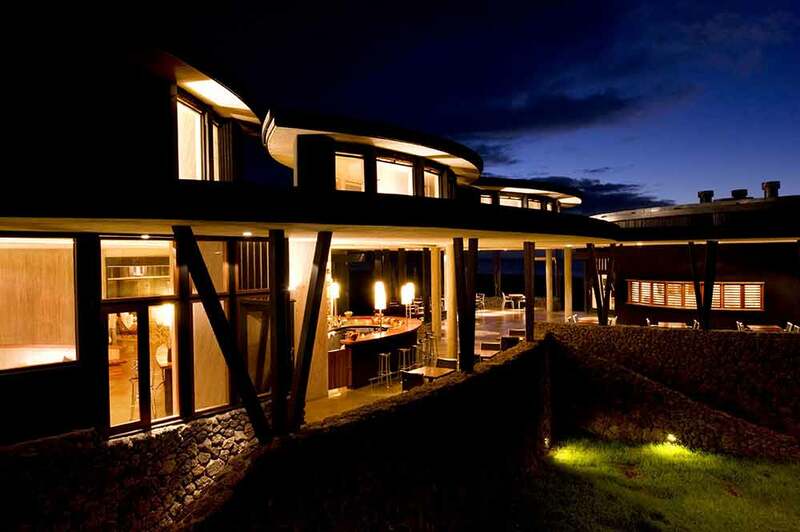 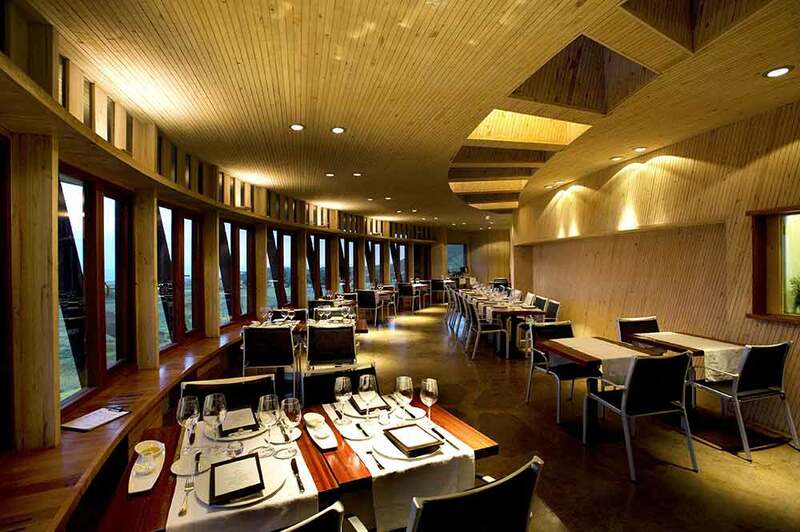 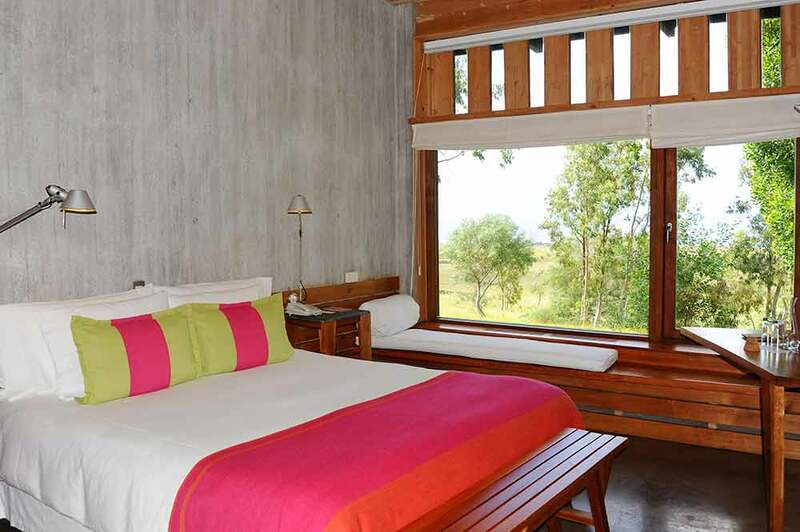 In Explora en Rapa Nui you have the perfect luxury base camp. 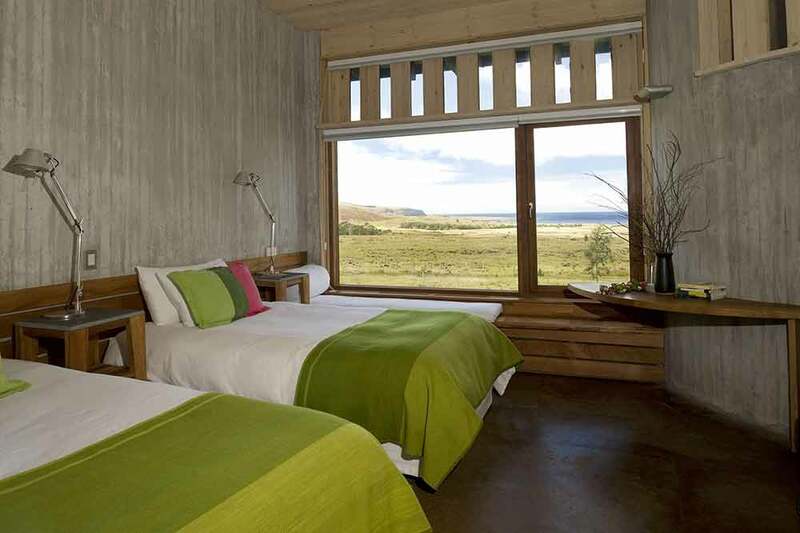 Travel to Explora en Rapa Nui during your luxurious, tailor-made vacation to Chile’s Easter Island and you’ll find the answers. 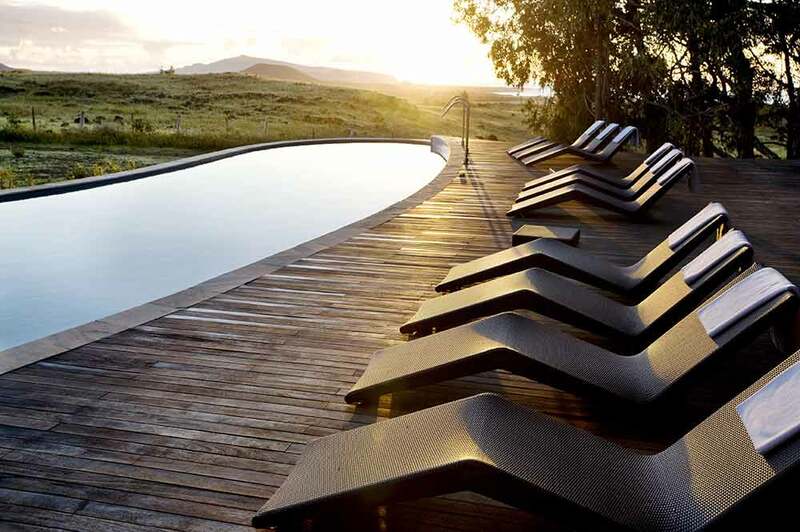 This award-winning hotel is set on a tranquil spot that’s the ideal base camp for exploring the island’s unique geography, archeology and heritage – on foot, bicycle or by boat. 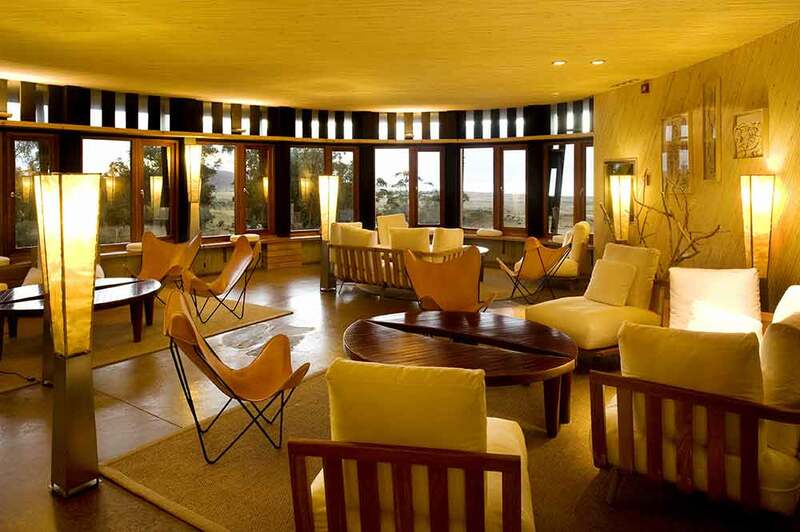 With a choice of 20 different expeditions revealing different aspects of this astonishing corner of far-flung mystery.